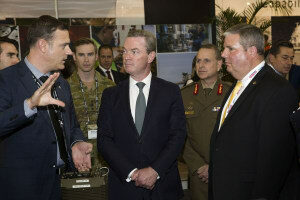 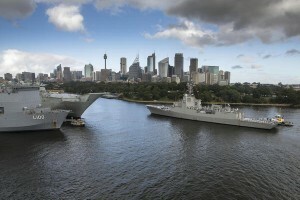 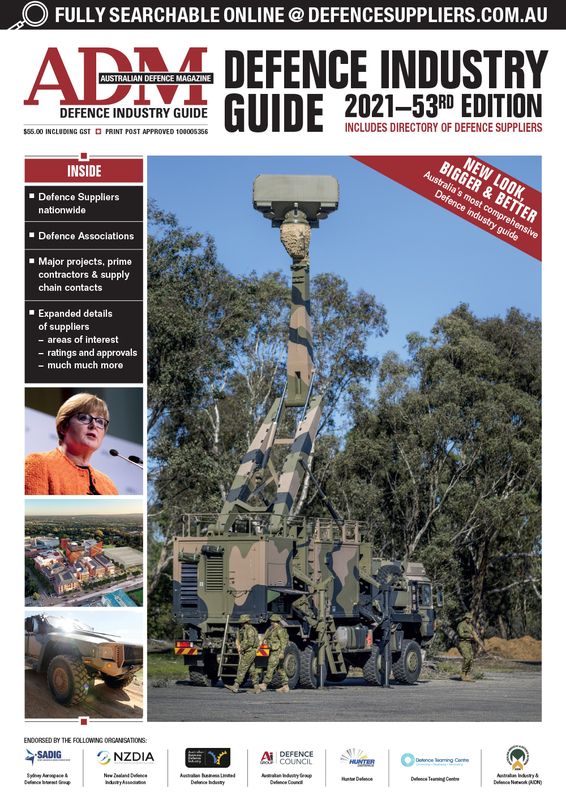 The buoyant sector of Australia’s defence industry would appear to be the infrastructure and related providers who are reaping the benefits of increased investment in the defence estate after a long period of neglect. 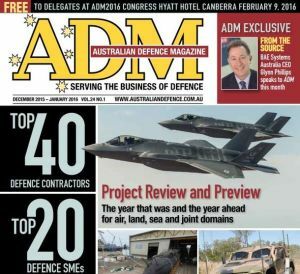 The results of this year's Top 40 survey reveal a strong upward trend in Defence business. 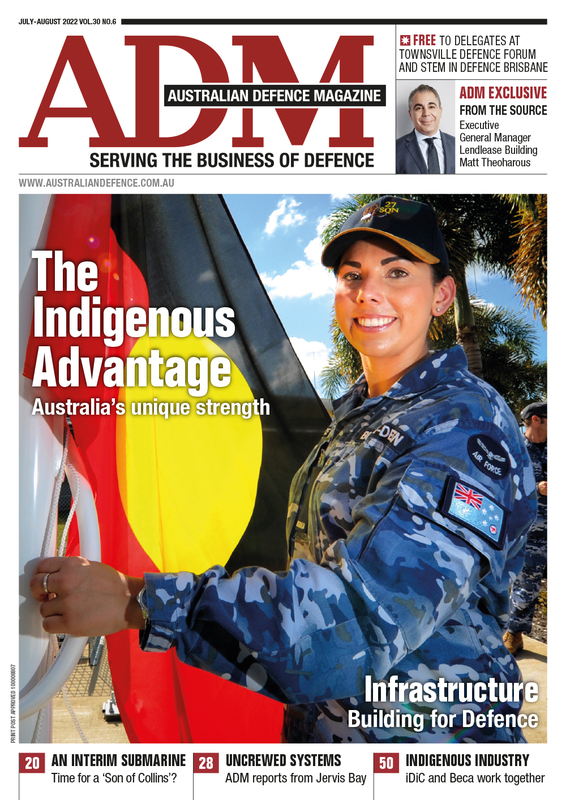 Once again, ADM has conducted the annual survey of the Defence Industry. 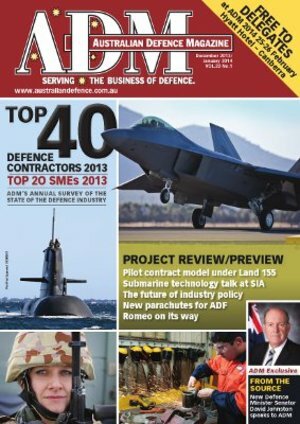 The results of ADM's 2013 Top 40 Defence Contractors and Top 20 Defence SME survey have been published in the latest edition of Australian Defence Magazine, Dec 2013/Jan 2014, which should have arrived on desks last week.